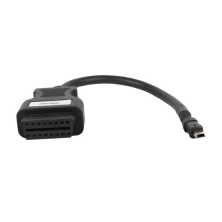 USB diagnostic cable for ZF Meritor Ecolife transmissions. Buses and coaches. For use with the Jaltest Link.